The Lean Launchpad entrepreneurship methodology created by Steve Blank is taught in hundreds of universities worldwide. Its success is based on its real-world, experiential nature. Getting students 'out of the building' talking with potential customers and partners is a key message. 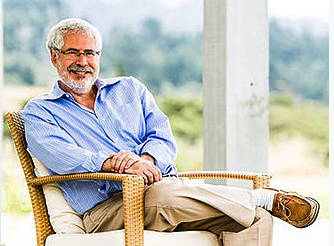 Steve Blank is a Silicon Valley entrepreneur recognized for developing the Customer Development method that launched the Lean Startup movement, a methodology which recognized that startups are not smaller versions of large companies, but require their own set of processes and tools to be successful. His Lean Launchpad class (taught as the National Science Foundation Innovation Corps) has become the standard for commercialization for all federal research. 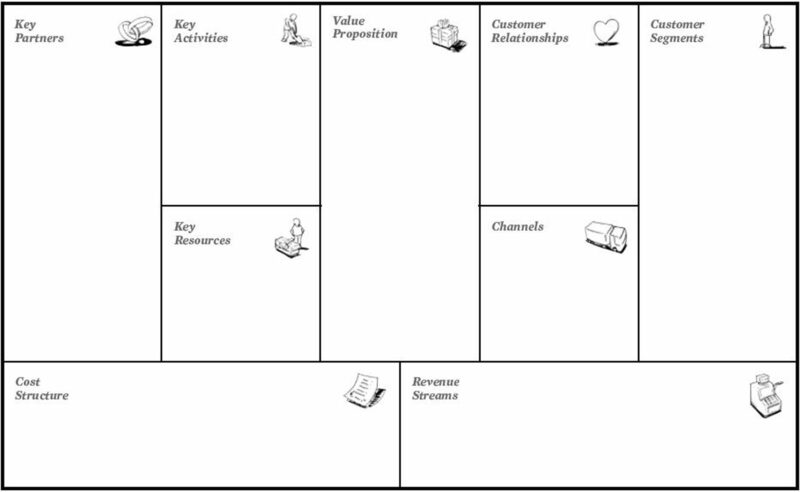 If you are teaching entrepreneurship in a college or university, you know how challenging it is for students to organize and track multiple insights from customer conversations and apply them to their business model hypothesis. We also know how difficult it is for instructors to deal with an overwhelming amount of data. Teams conduct 50 or 100 interviews multiplied by the number of teams in the cohort. There is no way that an instructor can keep informed and manage this volume of data. That's why we created the Discovery Platform™. It meets student needs and instructor requirements. We've built it from the ground up to deal with the professional rigor of cohort of teams complex data gathering. Students find the platform easy to learn and use. They can quickly create their BMC (Business Model Canvas) as a team using the live editing features. They can also collaborate and share findings with Instructors and mentors at the hypothesis level. In turn, instructors can give targeted feedback - and ensure that everyone is on the same page throughout the Lean LaunchPad program. The notification system ensures that students and instructors are always connected to the flow of feedback on their BMC and from customer conversations. An Insights Engine to power learning. The Insights engine takes the Lean LaunchPad process to an entirely new level. As student teams annotate their conversations, Instructors can take advantage of a streamlined review and feedback process and rapidly surface customer / business insights. 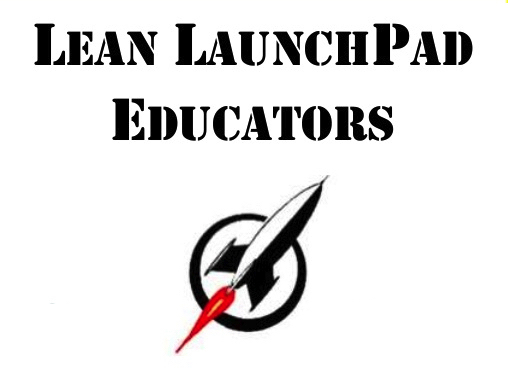 Video Library of Steve Blank's Lean Launchpad videos series built into the platform (plus the video library can be customized for organizations that want to include their own video content). We've designed the Discovery Platform™ to make it much easier for Lean LaunchPad Instructors to navigate across the cohort. The software is rock-solid, reliable and fast. With the Discovery Platform™, you're in complete control. We've designed the software for you to excel, innovate and provide best-in-class feedback. You can be assured that you have up-to-date knowledge and transcripts of the evidence and insights generated by entrepreneurial teams. We know you'll love using the Discovery Platform™. Schedule a demo today.